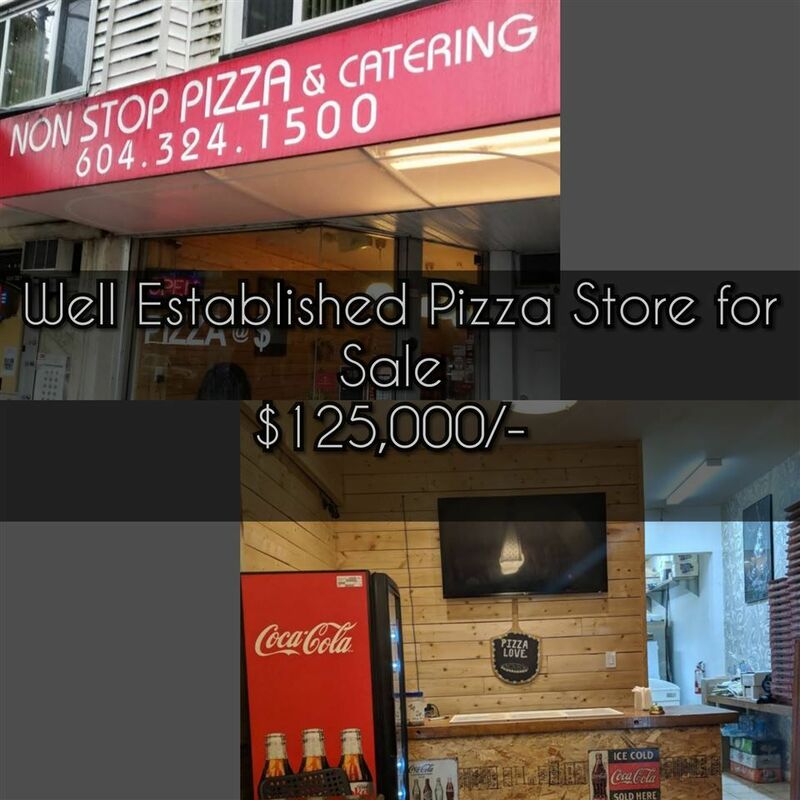 Come and take over the lease of this well established Pizza Store. This well established restaurant comes equipped with a full commercial kitchen, dough mixer,3 pizza ovens and a grill. Well suited as a family business, this restaurant has a steady customer base along with a good monthly income. Lease is valid until 2022 with a 3 year option to renew. Please do not approach the staff directly. Call for your private showing now!